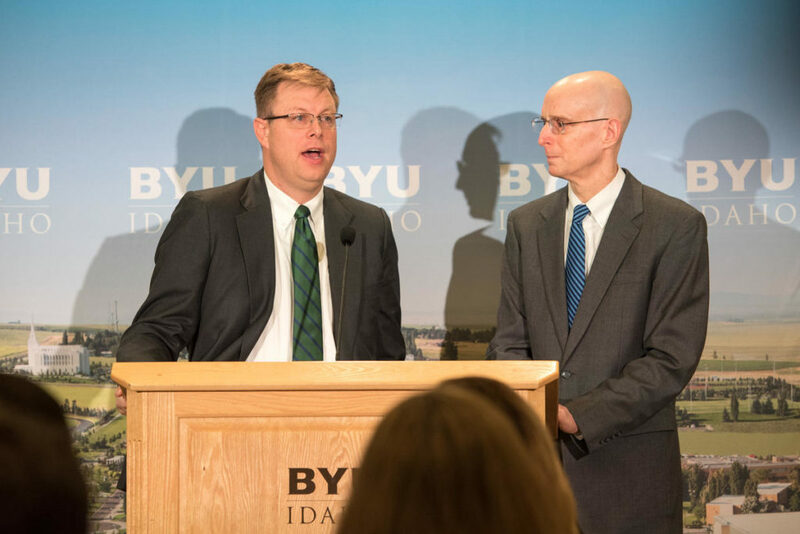 The announcement of BYU-Pathway Worldwide has sparked considerable media interest as the organization was mentioned in more than 40 news sources throughout 2017. 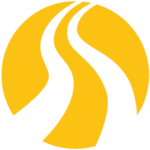 BYU-Pathway Worldwide was created, having responsibility for the Pathway program as well as all online higher education in the Church Educational System. Clark G. Gilbert, then president of BYU-Idaho, was named the first president. BYU-Pathway President Clark G. Gilbert with BYU-Idaho President Henry J. Eyring announce their partnership. BYU-Pathway Worldwide was featured in the World Report on Saturday, April 1, between the morning and afternoon sessions of general conference. PathwayConnect students in Accra Ghana. As president of LDS Business College, Bruce C. Kusch announced three new imperatives to help the college achieve its potential; the third of which establishes LDSBC as an integral partner with BYU-Pathway Worldwide. 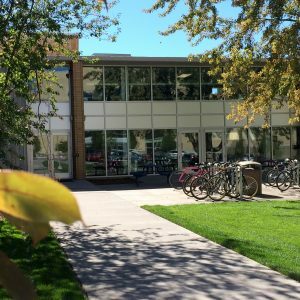 BYU-Pathway Worldwide and BYU-Idaho announced an agreement with Arizona State University (ASU), which will allow students two ways to easily transfer credits to ASU. This agreement is one of many partnerships being worked on that will help PathwayConnect students pursue local educational options. In an article explaining the happenings and details of the year-long program, PathwayConnect was labeled “as one of online education’s striking success stories” by The Chronicle of Higher Education. 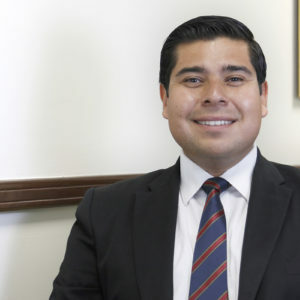 Due to the “no credit left behind” initiative, students can now earn a degree in under $10,000 — an opportunity that many political figures have dreamed about exploring. The Chronicle praises PathwayConnect’s ability to help the students escape their comfort zone and discover themselves. 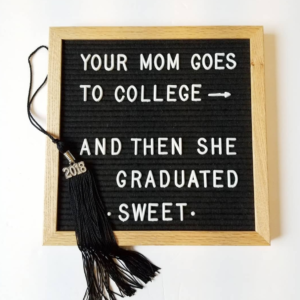 Thanks to the uplifting curriculum and low tuition, more students are completing their degrees and finishing what they start. (From left to right) Elder Dallin H. Oaks, Elder Dieter F. Uchtdorf, President Clark G. Gilbert, and Elder Kim B. Clarkat the announcement of BYU-Pathway Worldwide. Elder Kim B. Clark shared how BYU-Pathway Worldwide is providing educational and spiritual opportunities for members of the Church around the world. The “Pioneer Heart” of sacrifice and frugality continues to be the focus for BYU-Pathway Worldwide employees as they relocate to Salt Lake City and expand the organization. 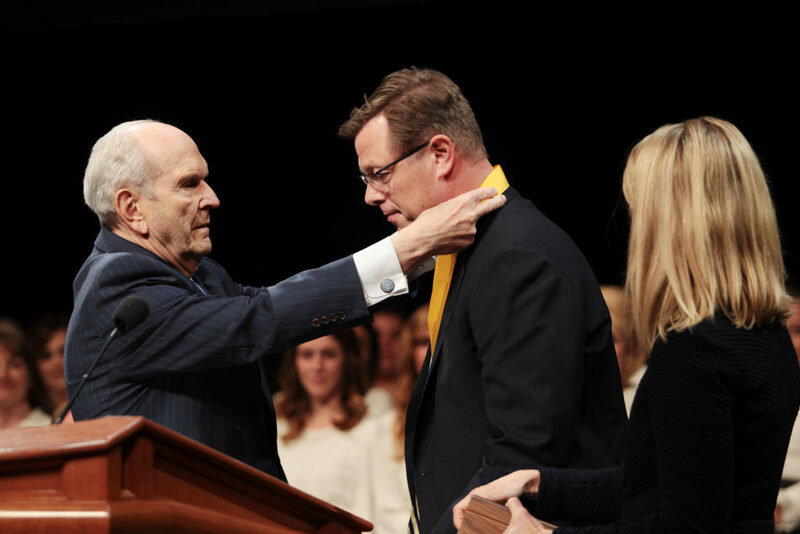 Clark G. Gilbert was formally installed as the first president of BYU-Pathway Worldwide by President Russell M. Nelson. The inauguration was carried on a live feed to 458 BYU-Pathway gathering locations in 77 nations to more than 38,000 students (see Inauguration Feature). President Russell M. Nelson installing President Clark G. Gilbert at the first BYU-Pathway Worldwide Inauguration. President Clark G. Gilbert and Arizona State University president, Michael Crow, explore how their respective institutions are innovating ways to address the needs of traditional, on-campus students while reaching out to serve thousands more across the world.